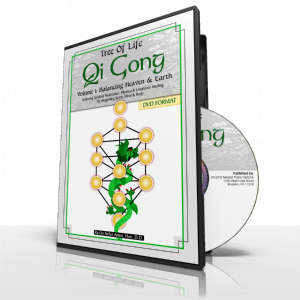 Qi Gong, an exercise system that is over three thousand years old, regulates, promotes and enhances the flow of the life-force/Qi in the body. Disturbances in the flow of this energy (excesses, deficiencies, stagnation, obstruction) will result in hyperactivity/hypo-activity in the body’s cells and/or a corresponding disturbance in the blood flow to the cells. By ensuring adequate energy and blood flow to every cell or to specifically targeted cells, Qi Gong exercises performed regularly, will contribute significantly to well being. 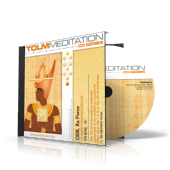 This CD integrates the Taoist teachings of earth, and the Kamitic teachings of heaven into one holistic, master system of spiritual cultivation.